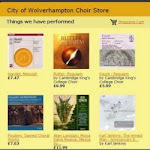 City of Wolverhampton Choir: Concert tonight! The choir with members of the Wolverhampton Symphony Orchestra rehearsing the Nelson Mass. 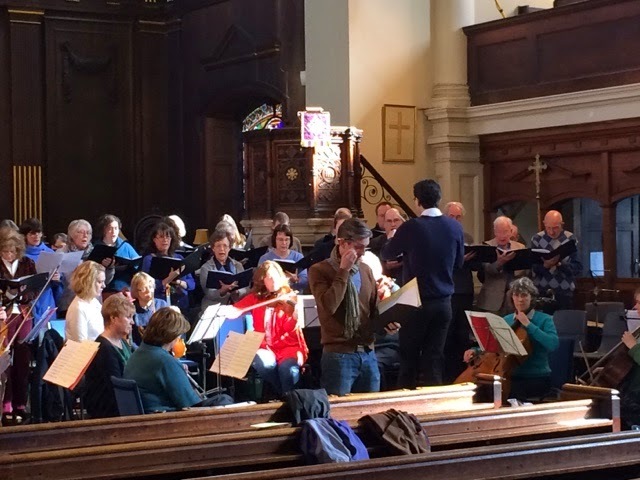 Doors will be open at 7pm and the concert starts at 7.30pm. It is already sounding like an excellent evening awaits. England expects you to do your duty and join us!